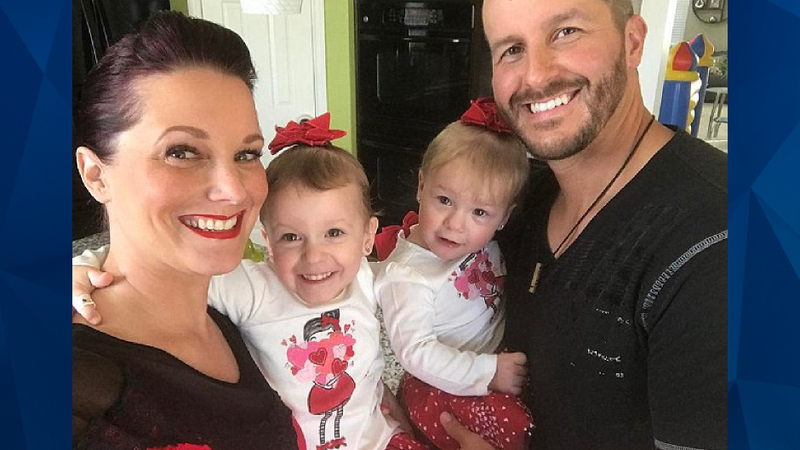 At the sentencing hearing for confessed murderer Chris Watts on Monday, a prosecutor revealed for the first time how his wife Shannan Watts and their young daughters Bella and Celeste were killed in August. According to the Coloradoan, Wade County District Attorney Michael Rourke presented a timeline of the August 13 murders in court at Watts’s sentencing hearing. As previously indicated in an arrest affidavit obtained by CrimeOnline, Shannan Watts was strangled to death, but the surrounding circumstances profoundly contradict Chris’s earlier claims that he killed Shannan in a rage after seeing her strangling one of their daughters via a baby monitor. Shannan was killed before her daughters were, Rourke reportedly said. The prosecutor said that Chris strangled Shannan in a controlled and deliberate manner; he “slowly took her life.” Shannan did not have any injuries beyond a bruise on the right side of her neck, and Chris did not have any defensive wounds. After he killed Shannan, Chris Watts smothered his daughters to death. According to the prosecutor’s account, Bella, 4, “fought back for her life.” She reportedly bit her tongue multiple times and had cuts in her mouth. Celeste, 3, did not have any additional injuries, Rourke said. The prosecutor said that motive for the killings was Chris’s desire to start a new life with his girlfriend; a woman who, as CrimeOnline previously reported, falsely believed that Chris and Shannan were divorced and went to investigators prior to his arrest after she became suspicious that he may have been involved in his family’s disappearance. Rourke reportedly said that Shannan, who had returned from a business trip the morning of her death, had been contacting Chris via text message with efforts to save their relationship, and sent him self-help and counseling books. It is not clear if Shannan knew about the affair, but Rourke’s account indicates that she was aware the marriage was in trouble. The prosecutor said that Chris continued to communicate with his girlfriend throughout Shannan’s attempts to communicate with him, texting his girlfriend late into the night. He reportedly threw one of the books in the garbage. The day of the murder, after Chris had disposed of his wife and daughters’ bodies, he reportedly made three phone calls: To his girlfriend, to a realtor to discuss selling his house, and to Bella and Celeste’s school asking to un-enroll them. Co-workers reportedly said Chris acted completely normally the day of the murders. 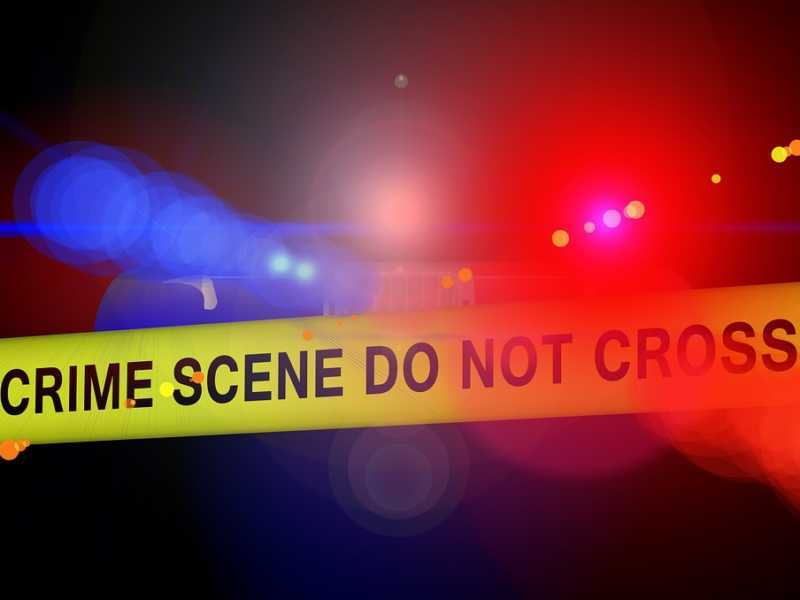 When investigators first questioned him about his family’s disappearance, he reportedly said they were all sleeping when he left for work early that morning. Watts was given three life sentences for the murders and additional time for the unlawful termination of a pregnancy.